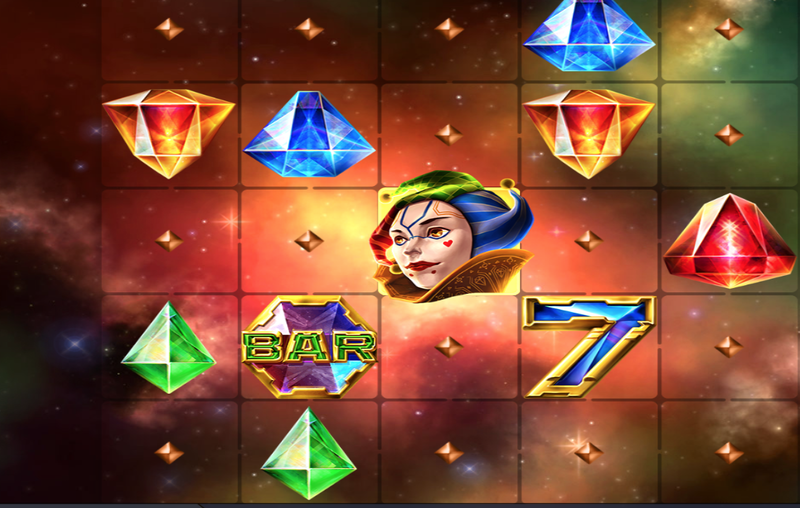 Easy brings you Joker gems, a real journey through space! Brought to the online gaming industry by the guys at Elk Studios. The developers have done their best at producing an online slot game that focuses around bonus features such as cluster mechanics and unique but innovative elements that produce exceptional entertainment. This is a 5 reel slot game with a 5 row formation. Overall, it is a space themed game with music that will make you feel lost in the planets. It is a clever mix of this and traditional, old school casino paraphernalia. The theme has done quite well but might not excite you as much as other games out there, especially some of the competition from Elk’s own library. ELK Studios is a Swedish based company, founded in 2012. They concentrate on small batch, meaning high quality. This means creating high performance and unique games to keep players interested. This game is compatible and works effectively on mobile devices so a great one to play whilst in total comfort. It is not the most exciting compared to some of Elk studios other works but it’s worth a go for the chance of engaging with the cluster symbols and increasing your wins accordingly. Join & Play today and get full access to all the best Elk Studio games and all of our bonuses and promotional offers! There are 4 basic symbols in this game. The lowest paying symbols are represented by gem`s but the higher paying symbols come in the form of traditional jokers, sevens and bars. Collect three or more symbols in one section to generate a win and also a re-spin to increase chances of hitting a bigger jackpot! The cluster feature is generated by matching symbols and keep re-spinning as long as there is a formation of identical symbols. The light chaser element is a feature on the main game which will pop up on random occasions and replaces the tiles with a cluster. The bigger the cluster, the better chance of winning more money. The best rewards are up to 700 times your stake on offer. There is also a light chaser feature which increases the chances of winning a cluster of up to 5 symbols. 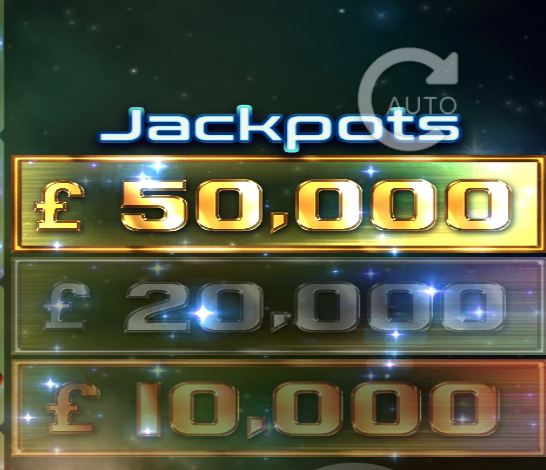 Some of the best news here is the 2 random win jackpots of up to 50,000 pounds! Joker slot is a entertaining theme which works well on mobile devices. It’s bet size is varied and it fits an average but respectable 96.3 percent return to player rate. The game is not the most innovative on the market and the features on offer are limited. This game might not be too exciting but its worth a go for a simple and easy experience. The potential for payouts is not too high so it is one for more of a novice spinner, to say the least. But why don’t you give it a go for yourself, get in your space shuttle and take off to the stars on a hunt for the clusters. The joker will pop up from time to time and help you to get some return on your money! Fancy another slot game? check out the Easy all games page!